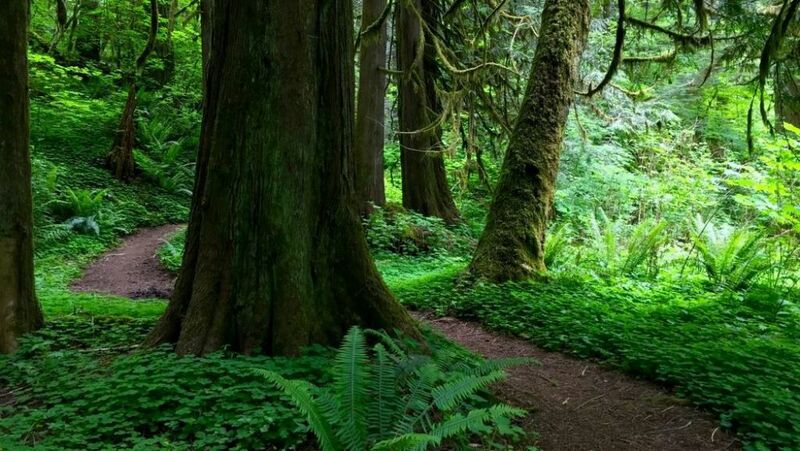 The Tillamook State Forest is an oft-overlooked, yet incredibly rewarding resource for trail runners. It’s lush, rugged, and has the greenest greens you’ve ever seen, so this is definitely a race to put on your “must run” list! The Tillamook Burn Trail Run, hosted by our friends at Daybreak Racing, will be held in the ever beautiful Tillamook State Forest on April 28th and 29th, 2018. Unfortunately this year’s event is sold out (but you can still be added to the waitlist! ), so keep it on your radar for 2019. 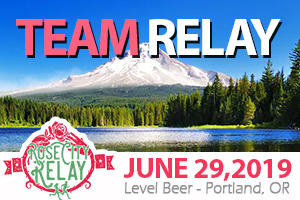 The weekend starts with the 50k on Saturday – an out-and-back where runners will traverse the Coast Range mountain divide from Reehers Camp to University Falls and back, with about 7,000 ft of ascent and the same for descent. The soft trails of the forest offer great, runnable terrain, but there will also be some long climbs in store! There will be 5 aid stations on course and a cutoff time of 9 hours. The 50k is also a UTMB qualifier (3 pts)! More details about course details, aid station locations, and cutoffs can be found here. The 20 miler is on Sunday and is new in 2018! Along one of my favorite trails in the coast range, Gales Creek, runners will be almost exclusively on singletrack with a few technical sections with some good climbs (and subsequent downhills!). Also on the docket are some stream crossings, waterfalls, creekside trails, and the occasional viewpoint. Another out-and-back with ~4,200 ft of ascent and descent. There will be 3 aid stations and a cutoff time of 6 hours. For more info about the course, aid station mileage, and cutoffs, go here. 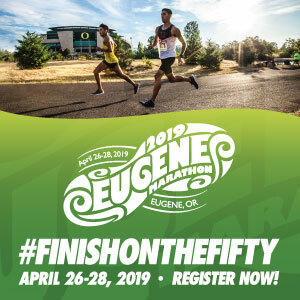 If you’re feeling truly inspired, make it epic and run the 50/20! 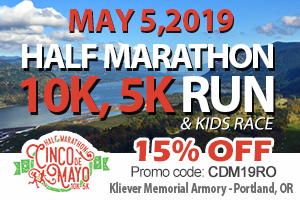 A portion of race proceeds will be donated to the non-profit Tillamook Forest Heritage Trust, which provides direct support for recreational projects and outdoor educational programs within the Tillamook Forest. If you’re feeling left out and just can’t wait until next year for the fun, you can always volunteer! It’s incredibly rewarding, inspirational, and most importantly, appreciated! 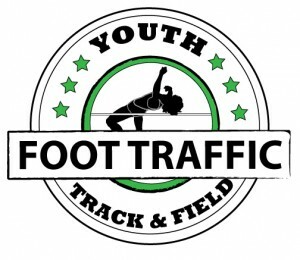 For more event info, visit the race website or their Facebook page! Come “Run the Burn”!